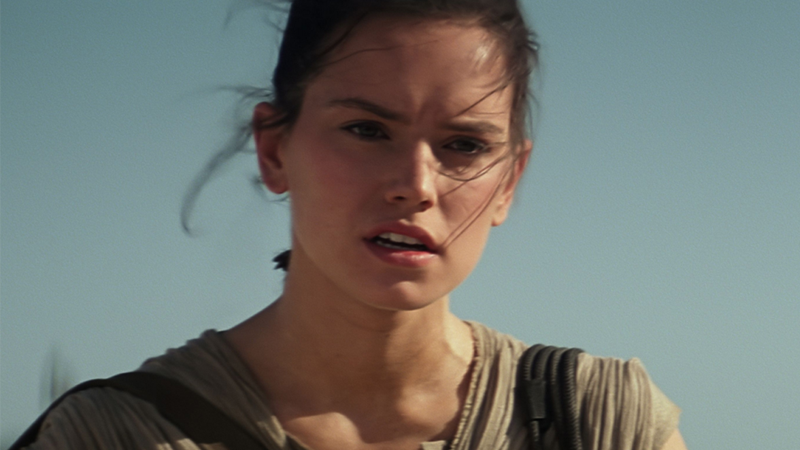 With Episode VIII a year and a half away, leaks and spoilers are all we’re going to hear about for awhile. Naturally, that leads to a lot of fake nonsense floating around the internet in an attempt to capture the avid attention of Star Wars fans jonesing for an info fix. Case in point: the supposed subtitle of the movie that’s making headlines everywhere. Over the past few days, a video posted to Reddit claiming to show a poster revealing the title of Episode VIII, set up for the incoming Star Wars convention Celebration Europe in London, has been making the rounds. The title, it claims, is Star Wars: Fall of the Resistance. Naturally, that means the Internet is getting really rather excited about it leaking out. But there’s a lot of fishy stuff about this, even at first glance. The star field of the poster looks really weird, stamped with the same repeated pattern of two stars all over it. 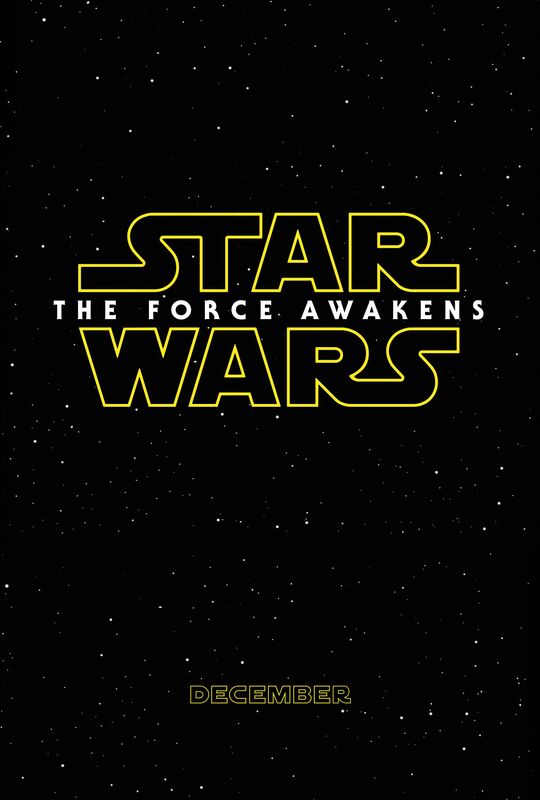 Compare it to the similar teaser poster for The Force Awakens, and you can see how iffy and unnatural this looks. Second, this image attempts to claim legitimacy by making it look like the poster has leaked out of preparation for Celebration Europe—right down to the sounds of a bustling convention center and the camera holder describing something from the stage floor. Except for the fact that Celebration Europe runs from July 15th to July 17th, and there’s no way they’re setting up for it two months in advance. (If you look at the calendar for the ExCel Center, where the convention is going to be held, you can see it’s pretty packed with stuff that’s not Star Wars between now and then.) So why would they be setting up two months in advance, especially displaying posters with a closely guarded secret like the title of the next Star Wars movie in a very public place? I mean sure, he’s not going to confirm that it’s real if it actually is. But this, combined with all the other fishiness? Maybe in a few months time this will be confirmed, and I’ll look real stupid—well, stupider than usual. But for now, we’re pretty confident in saying that this is a whole steaming pile of Bantha poodoo.